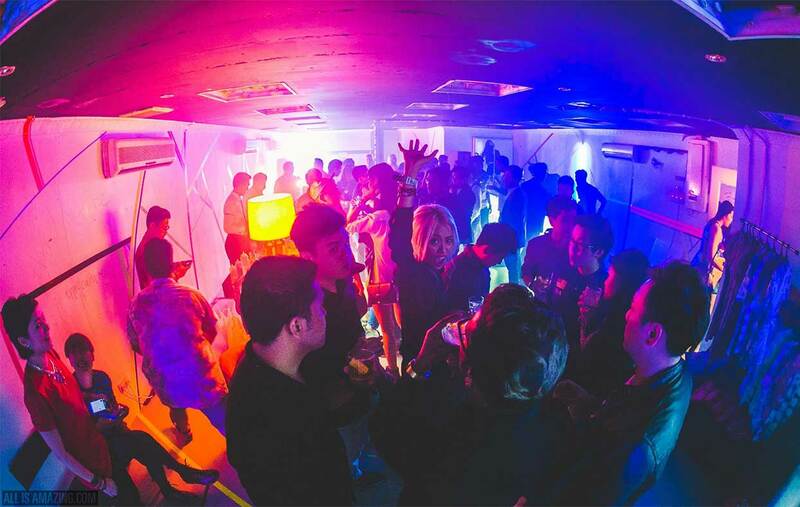  Elite Bar Solutions is a Singapore-based badass company with 30 years of combined operational experience in providing beverage and mobile bar solutions for businesses, festivals, events, and any beverage-related matters in Singapore and Bali. 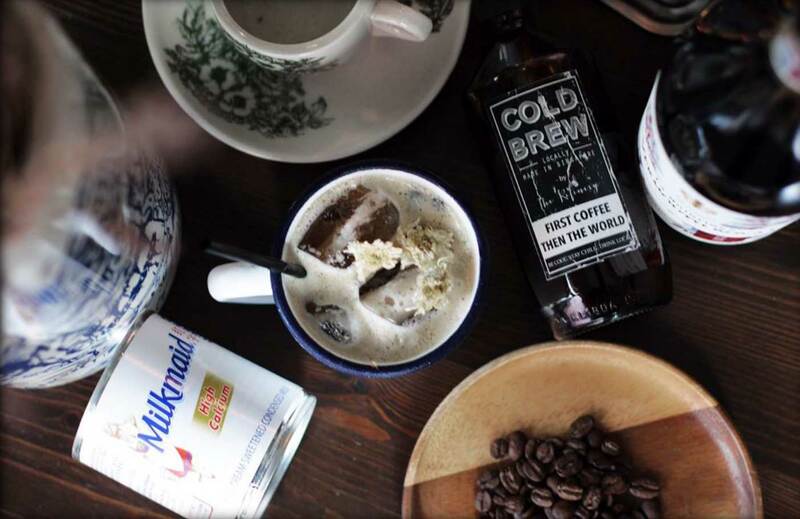 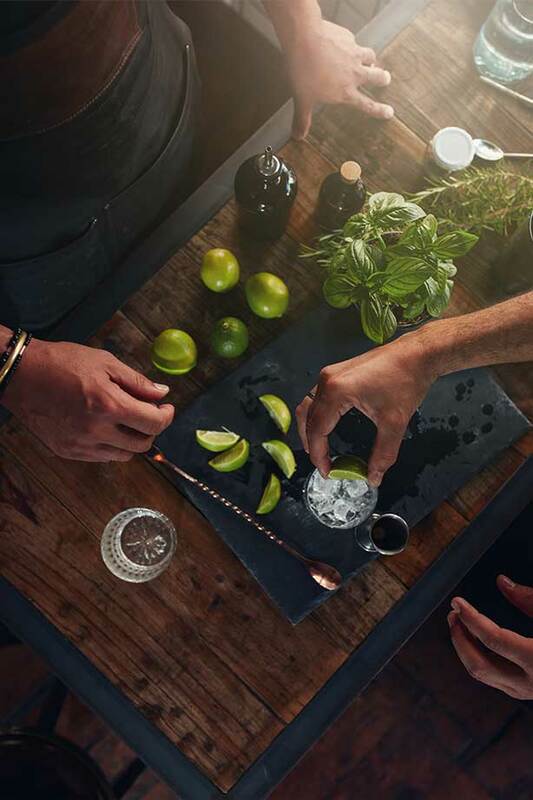 We provide exceptional services in all aspects of beverage operations for a diverse range of events. 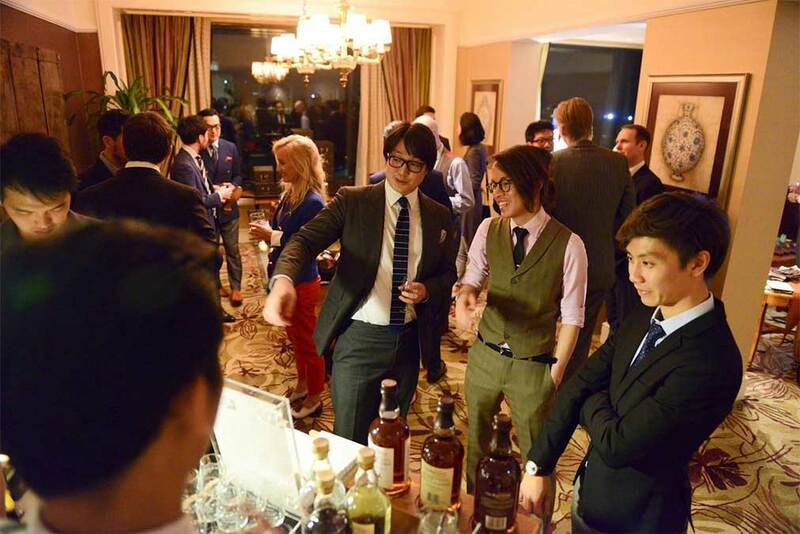 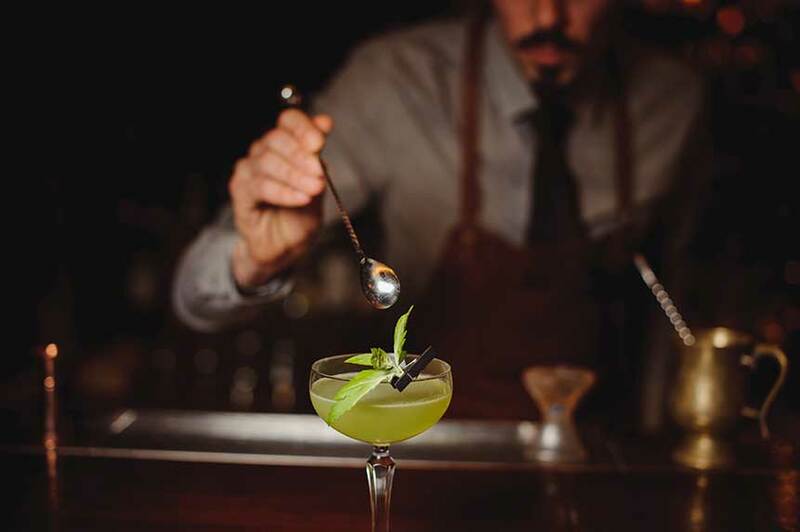 All our bartenders are industry veterans so you can be sure your event will be as smooth as our cocktails. 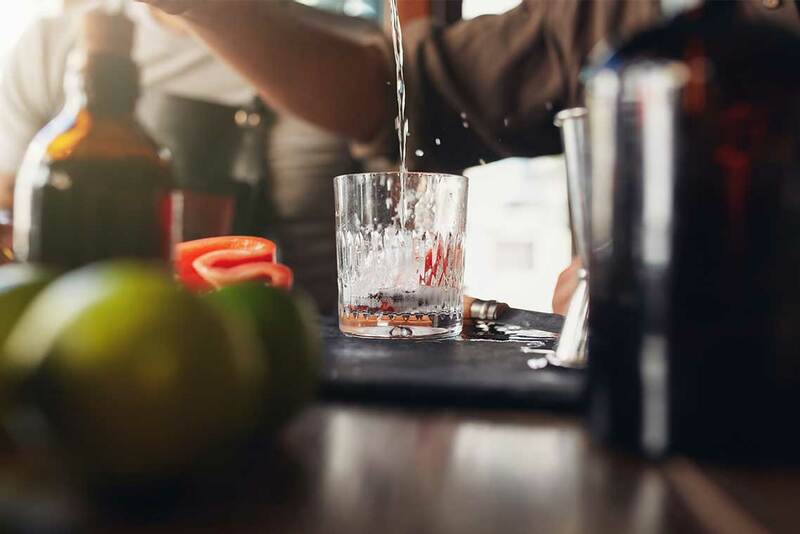 With our experienced resident bartenders and ground crew, we are here to ensure a high operational standard at your event, providing the most effective bar catering solutions for all occasions. 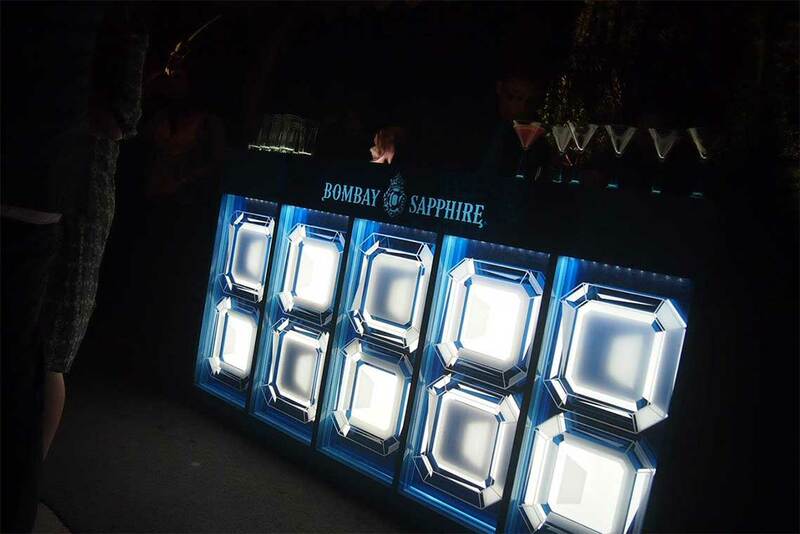 Our portable and modular bars offer quick setup and configuration options to fit any party. 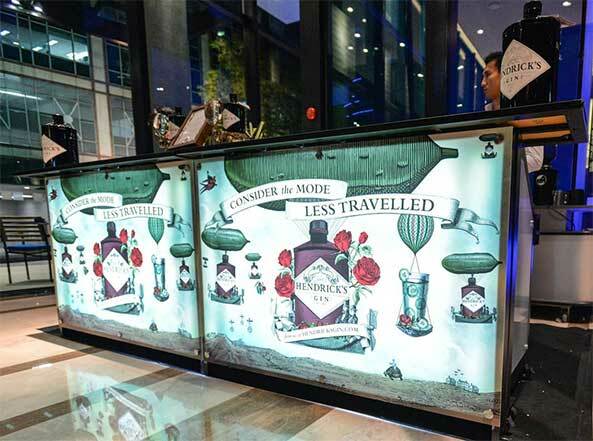 Make the bar your own with our customisable bar top and light box facade.